Last month I introduced the new DIY Gamer Kit and the innovators behind it, Technology Will Save us. 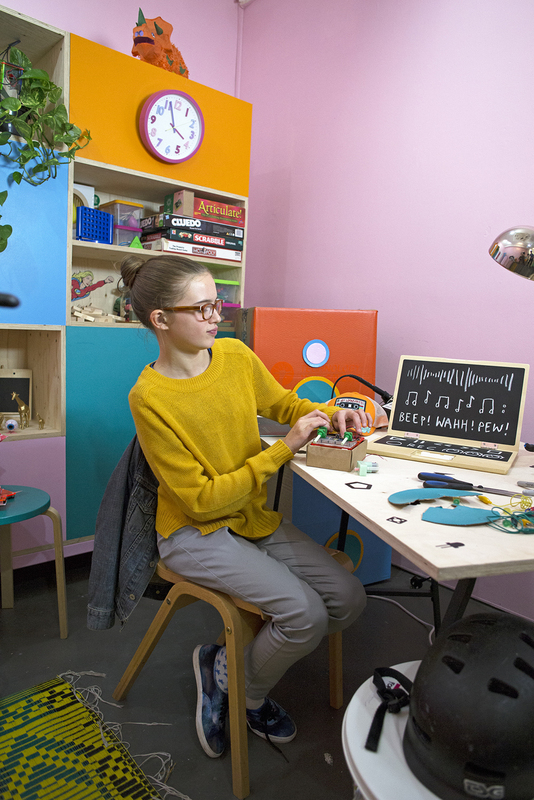 For those that missed the article, Technology Will Save Us are the makers of the BBC micro:bit, an embedded system that will soon be distributed to every year 7 pupil in the UK. The micro:bit is a joint venture between Technology Will Save us, Microsoft, the BBC and ARM amongst others. Technology Will Save us are based in the UK and take pride in developing modern technology with the aim of teaching people of all ages how to build/program and hack technology. 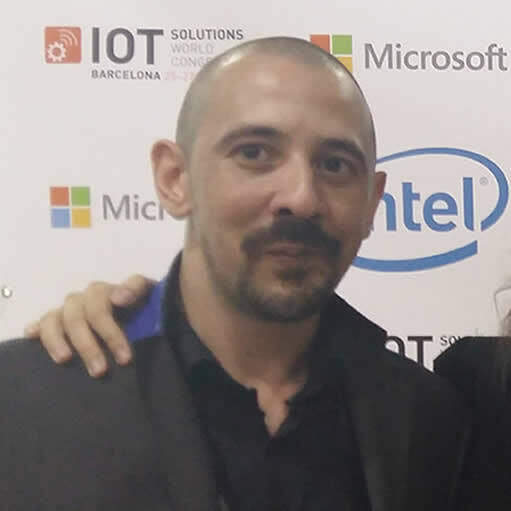 The company and their products help people to understand technology and ready them for the modern world. The company have been featured in WIRED, the Guardian, Fast Company, The Sunday Times, MoMA and of course the BBC, and are the forefront of educating the world in the connected era. 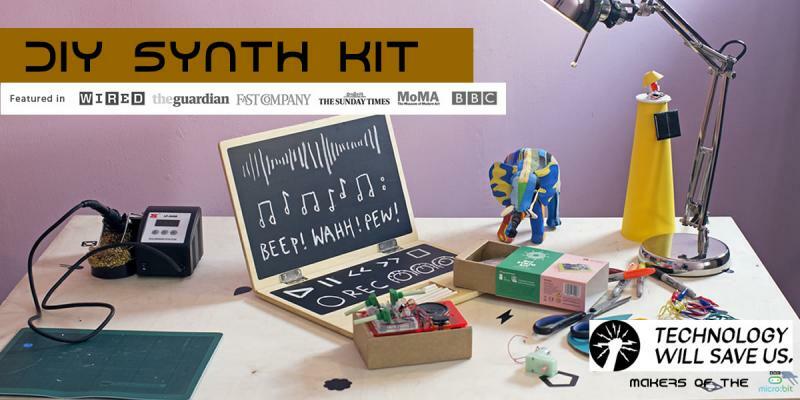 Another one of their cool products is the DIY Synth Kit, (more on their blog), a unique product that is designed to inspire children to build and hack technology that allows them to create their own music. 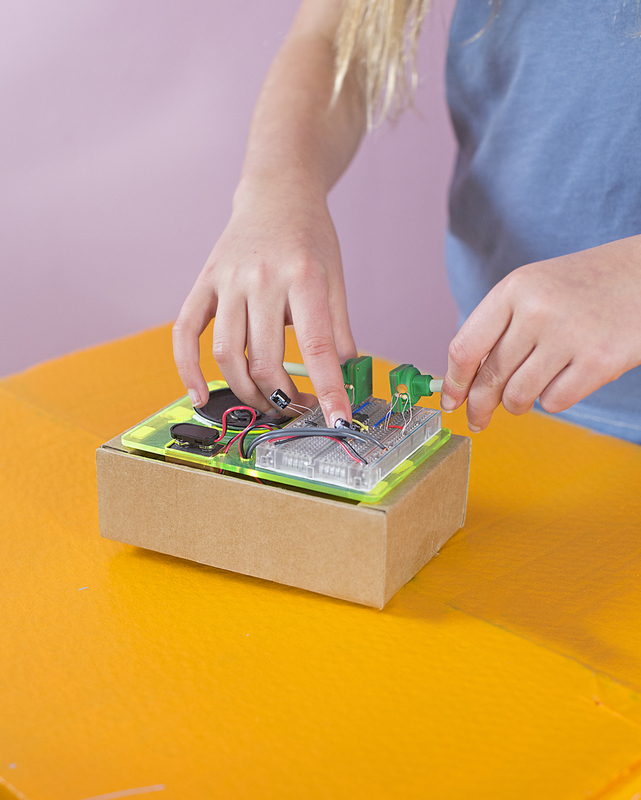 As with all of their products, the kit comes with an easy to follow manual and all the parts that you need to create your very own digital synthesizer. Just before the weekend the team got in touch to let me know that they are launching a new video on Monday that shows how the DIY Synth Kit can be used. 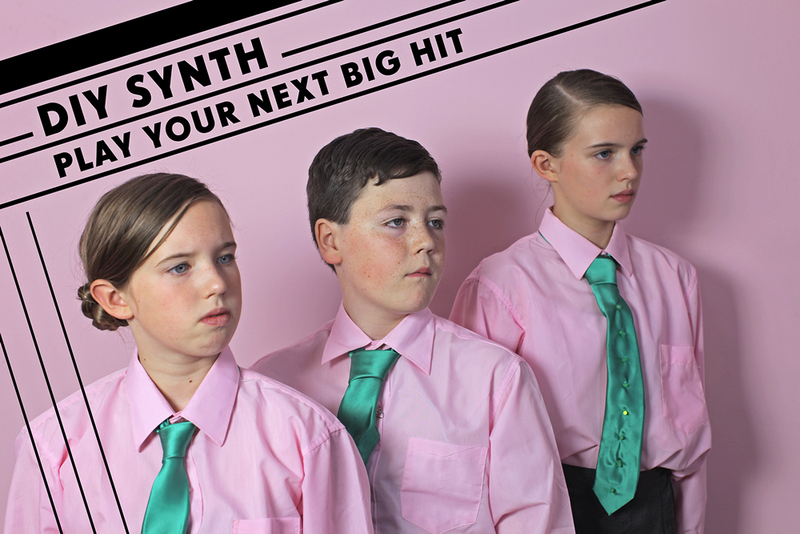 The video shows you how three kids, Minnie, Marnie and Orson, were transformed into electro synth stars over a weekend. 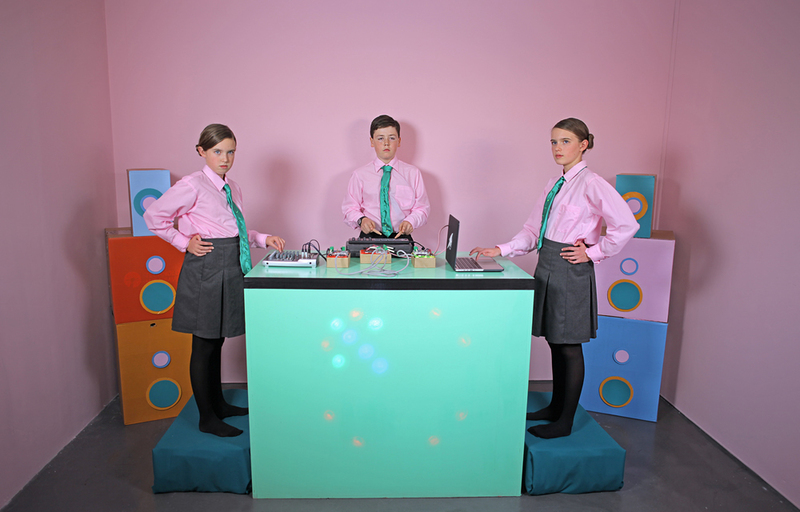 Inspired by Kraftwerk, a group that some of our older readers may remember, the Technology Will Save us team got together with Minnie, Marnie and Orson to create their very own electro music video featuring music made on the kit. 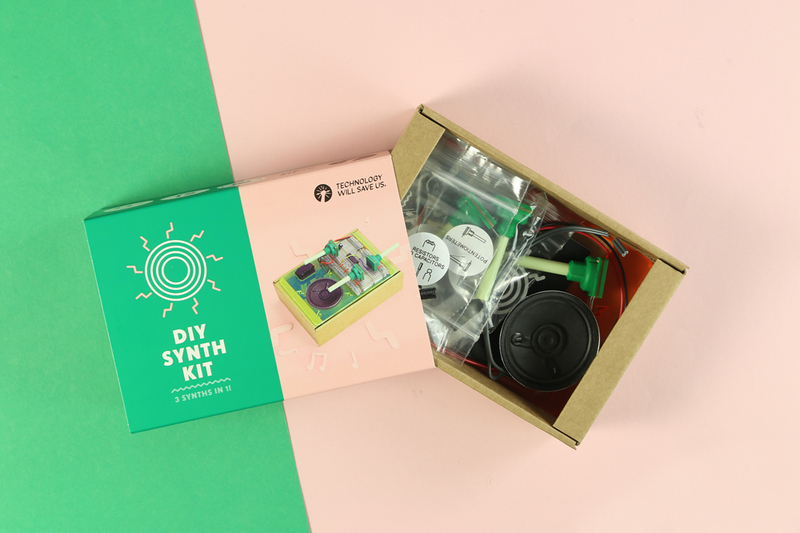 For only 40 EUR you can get your very own kit, which is available through the Technology Will Save us store, and start hacking and creating your very own tunes. Check out the music video and exclusive images below, and also an example of some cool hacks you can do with the kit. Keep your eyes open for my review of the DIY Gamer KIT coming soon and hopefully some future reviews of Technology Will Save us products. If you want to join the revolution, make sure you check out their website to find out more about their company and products.